As the 2018 ended, new things came up with this new year. Every business, firm, individuals planning out new things new stuff for their organization. And so with the SEO as well. New year new things are coming up in the SEO. As you all know google is updating its algorithm very fast. New things are coming out to target in 2019 for still ranking in google #1. >> Understand Your Audience & User Intent. 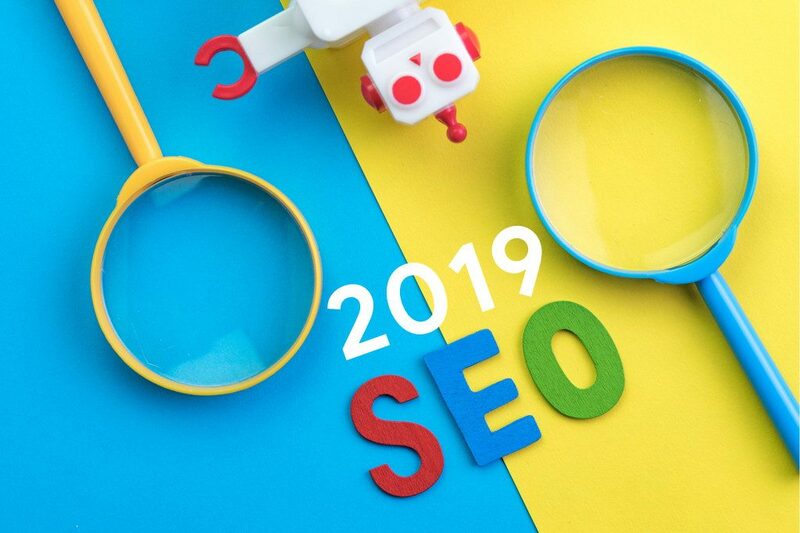 The above points clearly shows that this time in 2019 SEO will be getting completely changed. Those who still wish to be on top of the google need to be working very hard. If you will not be updated with all the stuff coming in the market for seo, you will be out of the race eventually.